Do you want to travel to Austria, Czech Republic, Hungary, Italy, Germany and many other European countries from Slovakia? 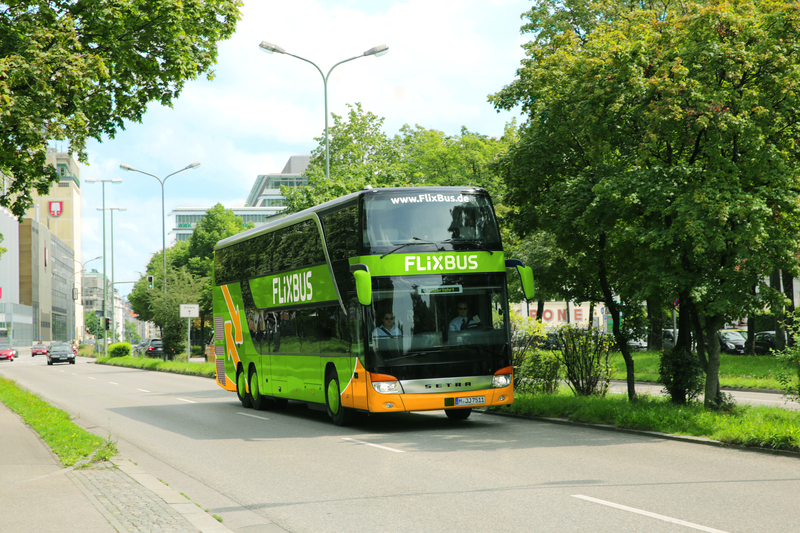 FlixBus offers you the cheapest prices for the best quality. You can check all of the routes and connections from multiple Slovak cities here. With ESNcard you have 10% off for your next bus ticket. 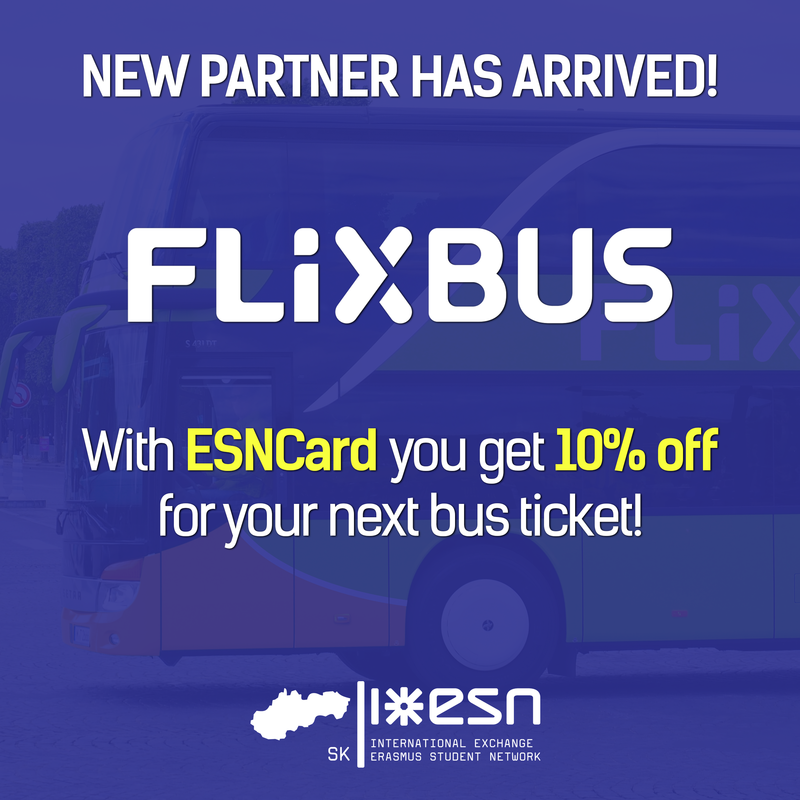 Just register your ESNcard, click to get voucher and use it in FlixBus application. For vouchers click here. 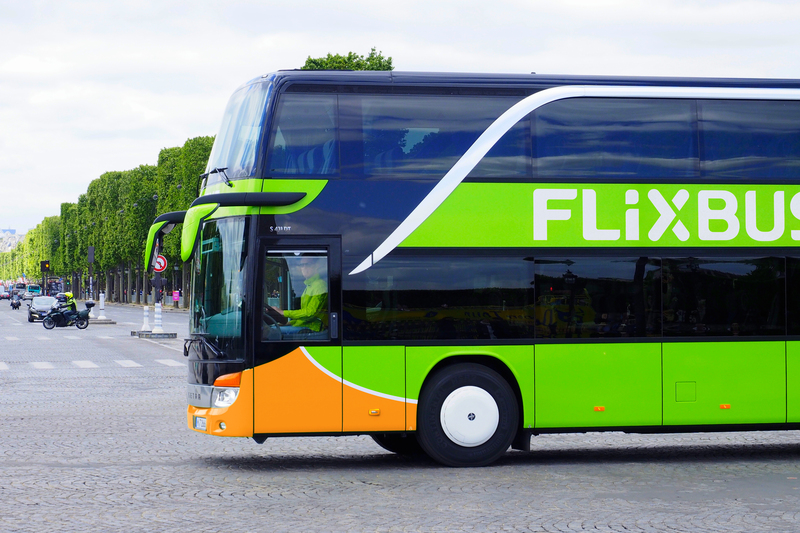 FlixBus is a European long distance mobility provider and a brand of the FlixMobility group. 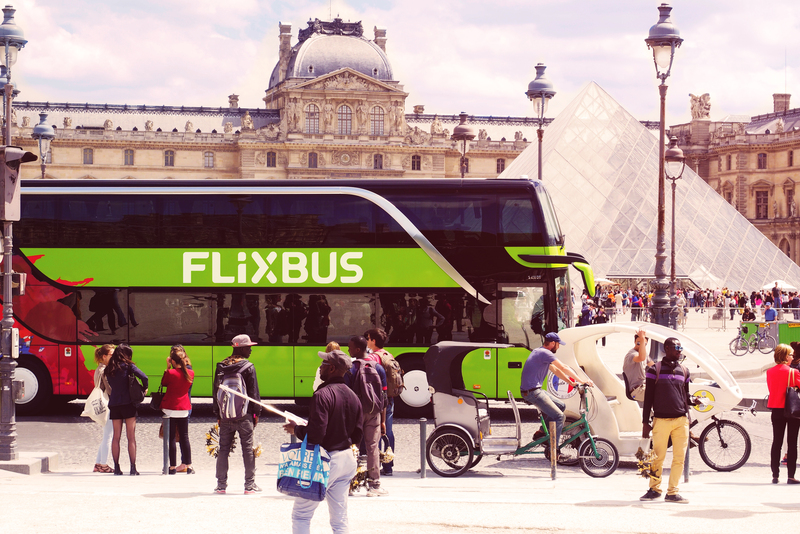 Since 2013, FlixBuses have offered a new, convenient and green way to travel which suits every budget. Thanks to a smart business model and an innovative technology, the startup has established Europe’s largest intercity bus network in less than four years. FlixTrain networks in Germany as well as rail cooperations in Austria and the Czech Republic.